As college students head back to class in January, schools often kick off the new semester with events and fundraisers as a welcome back. 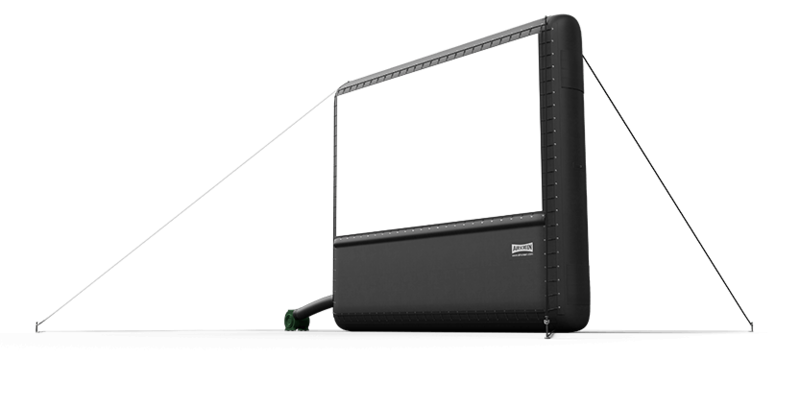 Many social committees and university event planners in warmer climates have used outdoor movie screens to entertain students when they arrive. One university has even utilized an outdoor movie screen to entice students to live a a particular dorm. Arizona State University will be adding the screen to the current amenities, which include a lazy river, at the dorm University House. According to the Wall Street Journal, these changes are an attempt to encourage students to live on campus for longer. By having a movie screen on campus throughout the year, the dorm can also host events, and other colleges and universities may follow ASU’s footsteps. Some colleges are even using outdoor movie screens for events for the entire community, not just students. St. Charles Community College has shown films on campus for free for all members of the community. By showing movies to everyone, not just the students, the college can provide other publicity as well as sell snacks and drinks for the community. By using outdoor movie screens for dorms as well as for a events for the entire student or area population, colleges and other academic institutions can both entertain large volumes of people while also holding related fundraisers, such as what St. Charles Community College is doing. In addition to dorms, such as those at ASU, clubs and other social groups can also use outdoor movie screens to host events and keep students both on campus and entertained.